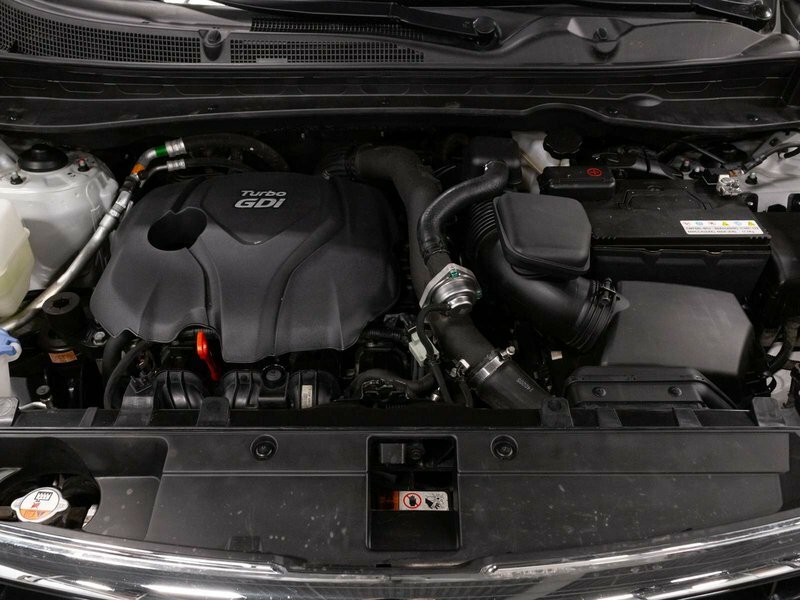 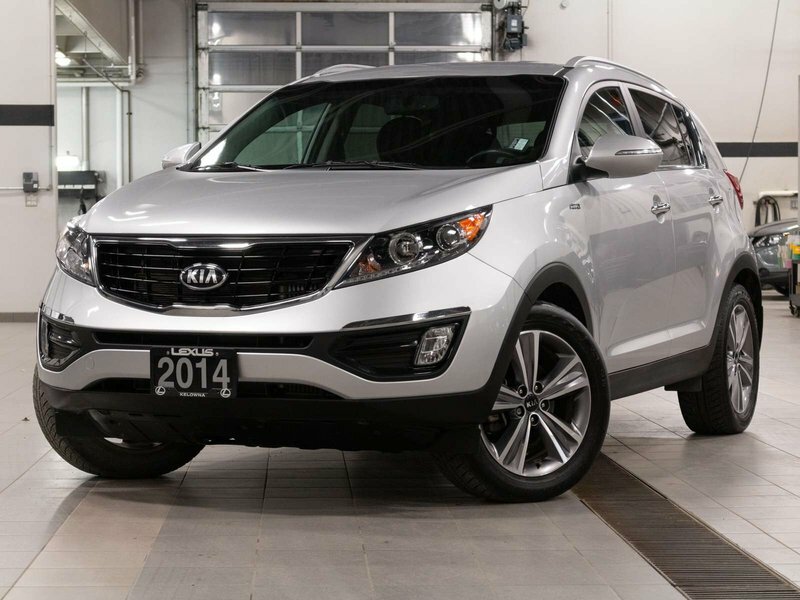 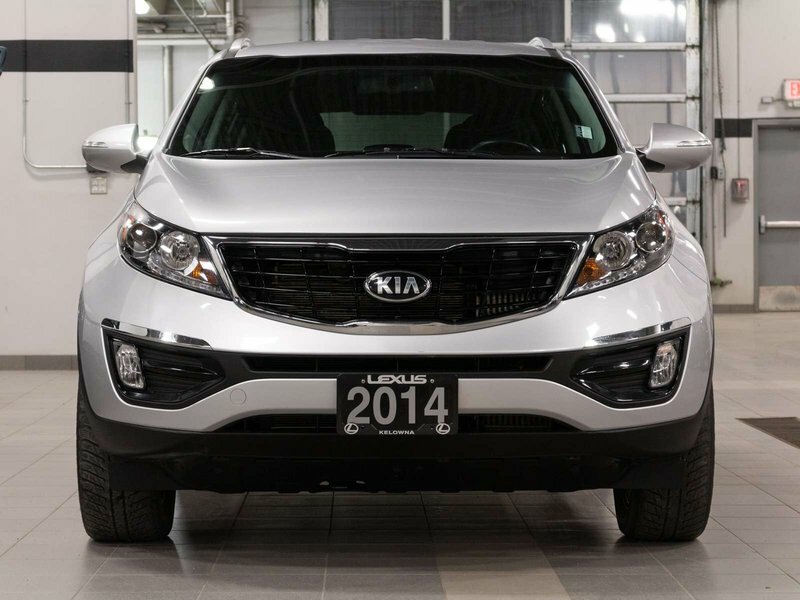 This local one owner Kia Sportage SX just arrived at the dealership. 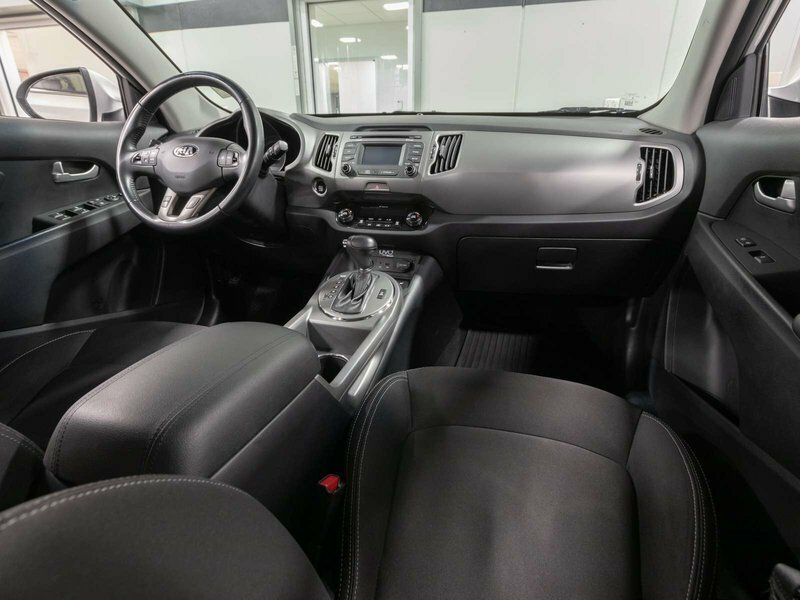 Driven lightly around the Okanagan the previous owner decided it was time for a new vehicle after receiving a promotion at work. 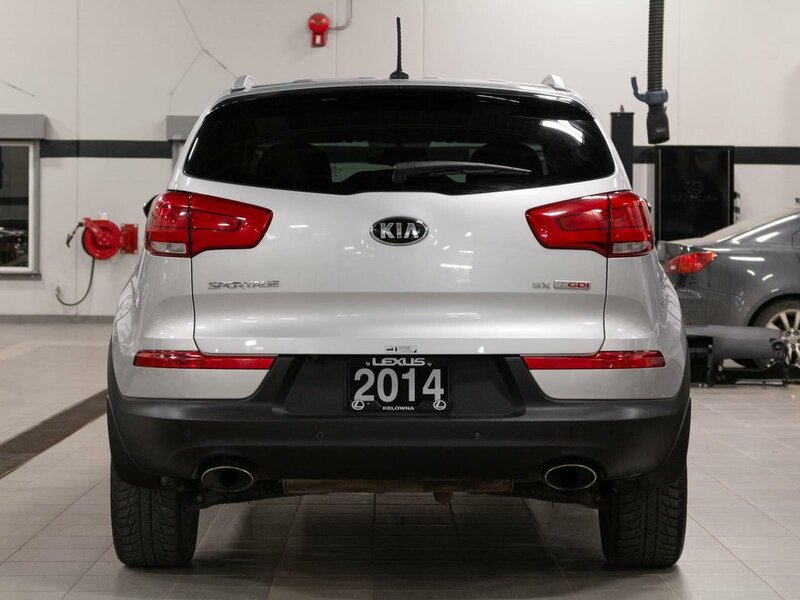 The Carfax report shows a perfect local history with no claims of any kind as well as showing the dealer servicing completed by the previous owner. 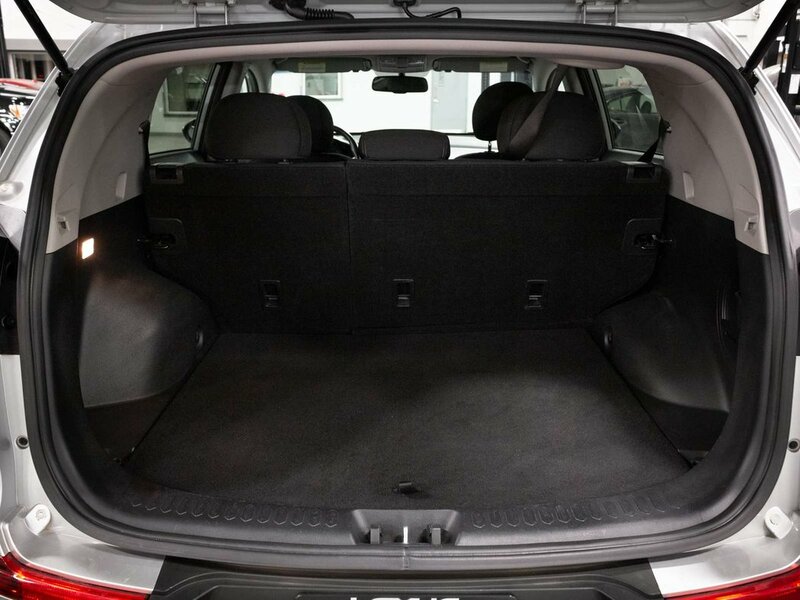 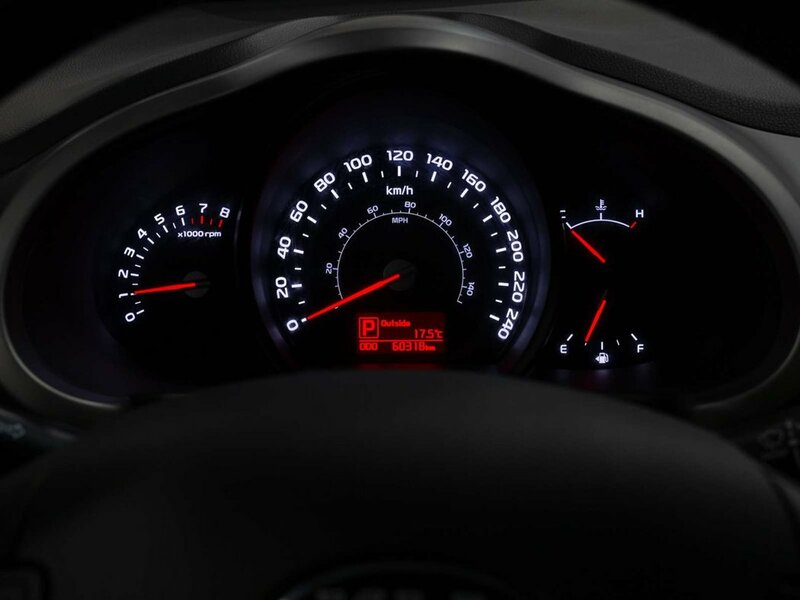 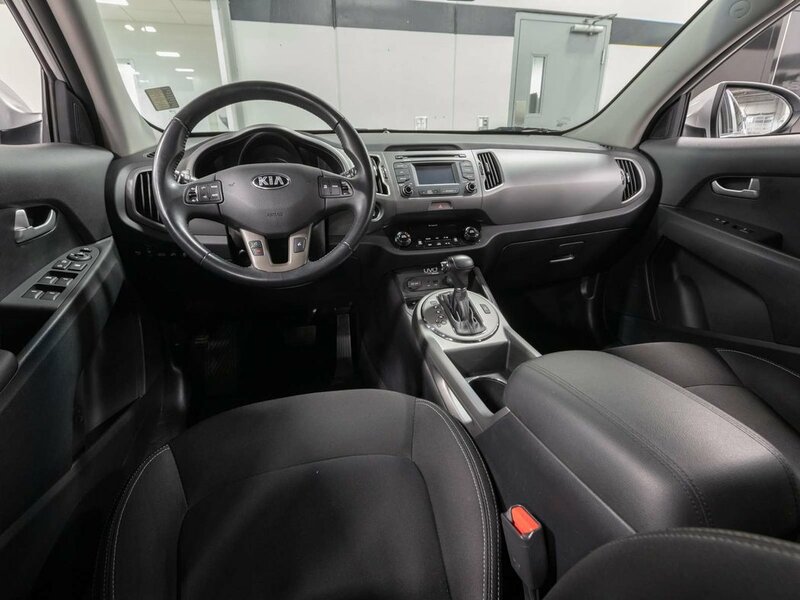 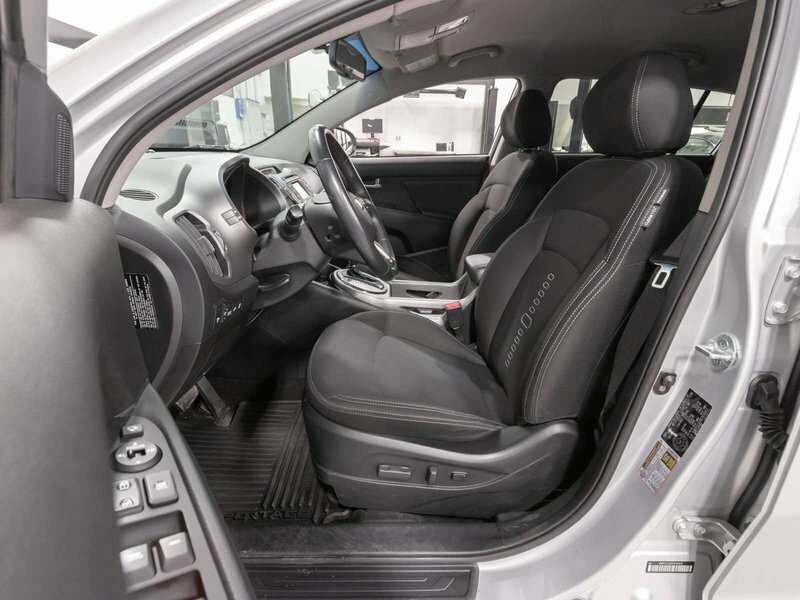 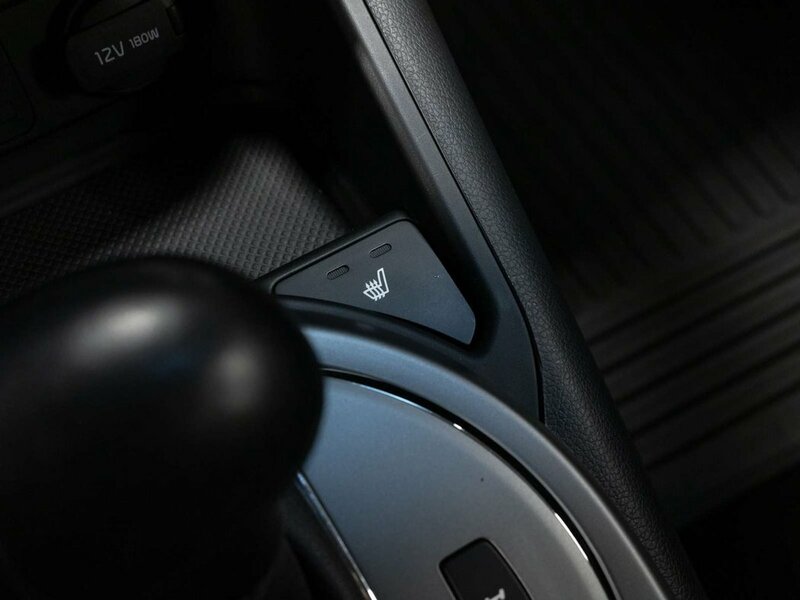 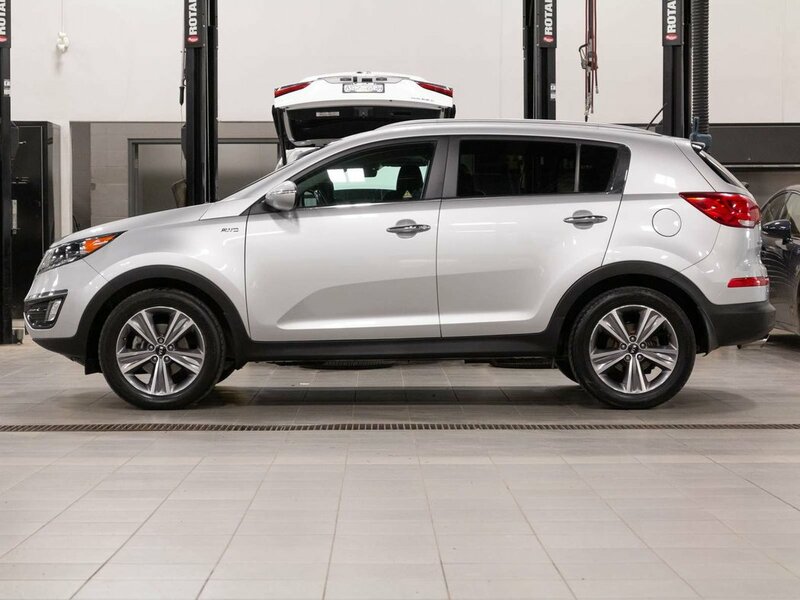 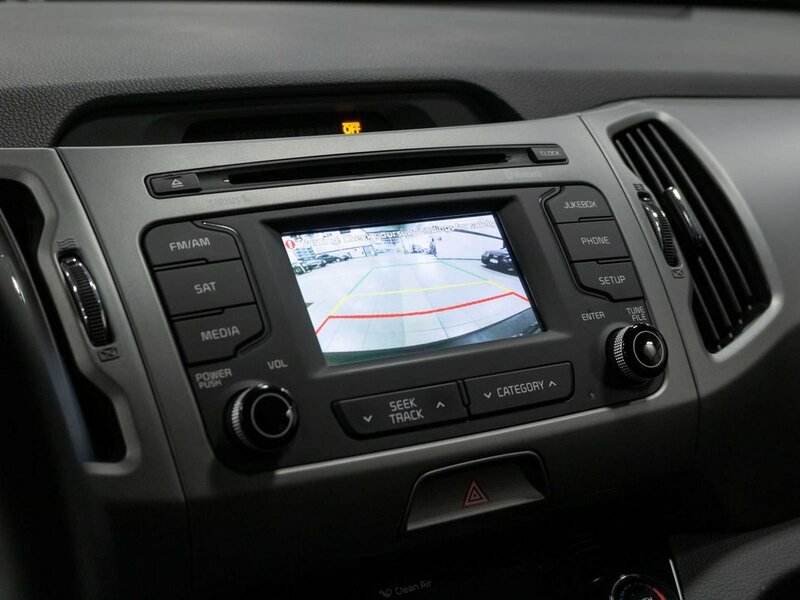 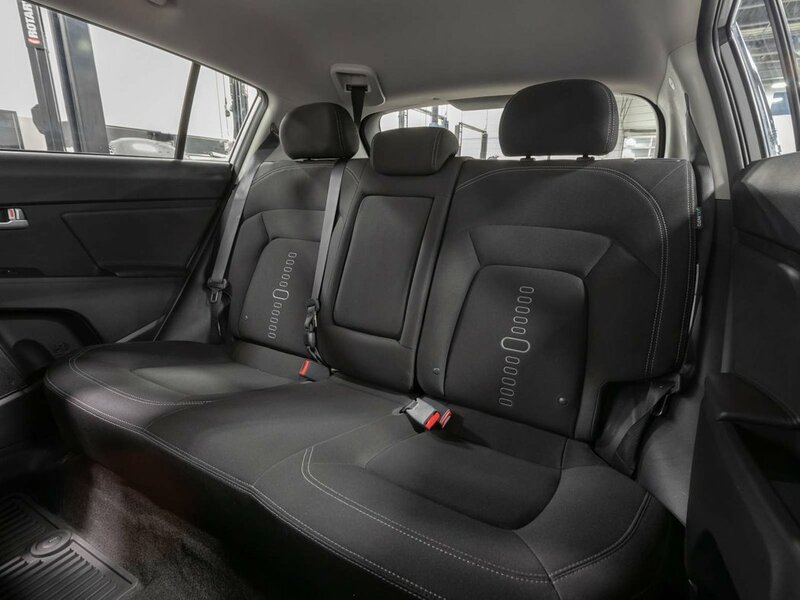 Included with the upgraded SX package this Sportage has some great features such as, Microsoft UVO Infotainment, Back-up Camera, Rear Parking Sensors, Bluetooth, Push Button Start, Dual Zone Climate Control, Heated Front Seats, and much more. 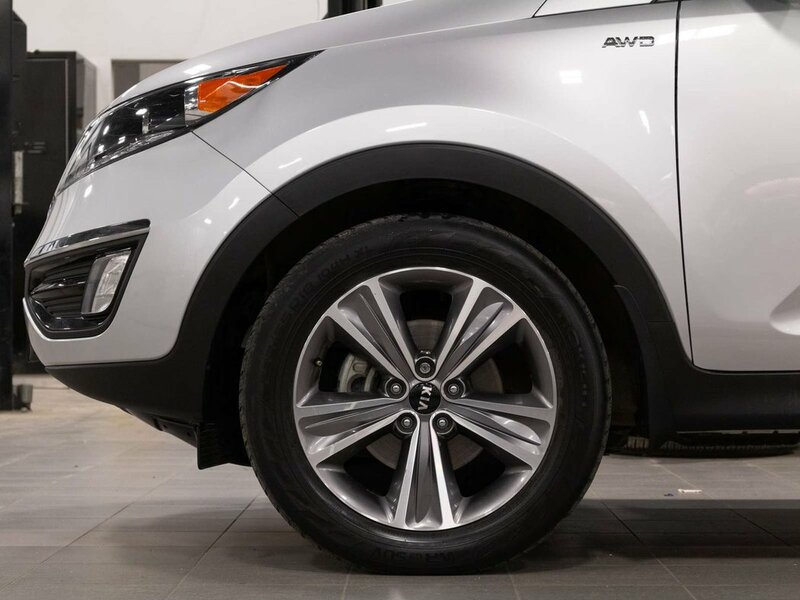 During our detailed mechanical inspection our certified technicians completed an oil and filter change and front brake service including replacing the brake pads. 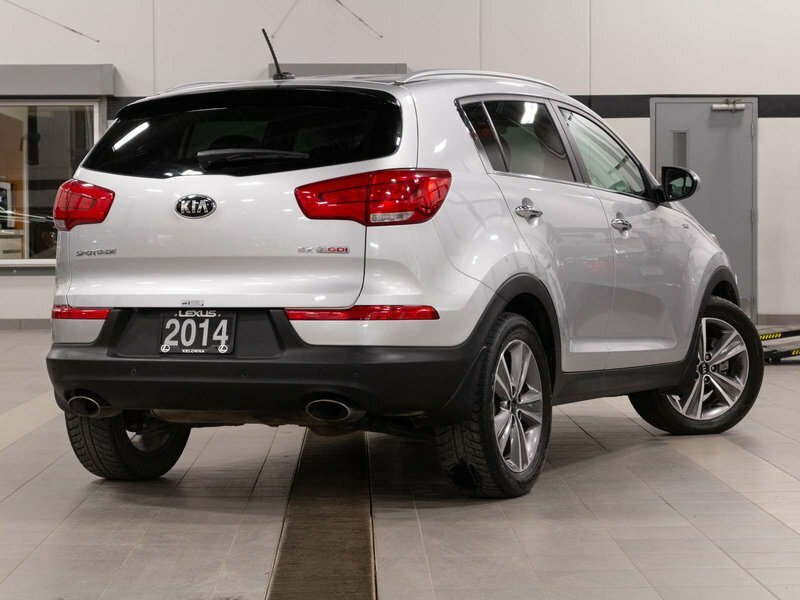 This Sportage’s servicing is all up to date and it is ready for its next owner.